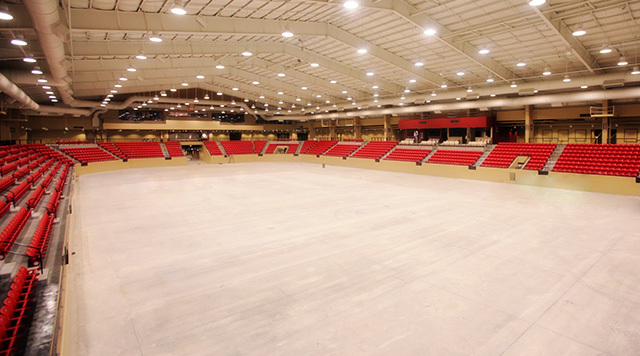 Kansas Star Event Center is the center of Wichita's nightlife. It's the perfect place to catch incredible headliners, or check out the best regional bands! Tickets can be purchased online through Ticketmaster or at the Kansas Star Gift Shop.